Our mission is to give our clients the full-body results they have always wanted with smart, efficient and effective workouts. We believe in working hard and having fun while doing it. 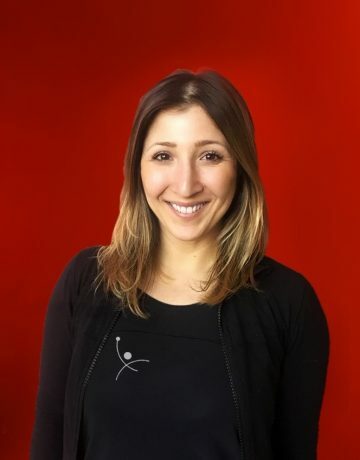 From our client services team to our amazing instructors and corporate leadership, we are dedicated to providing you with the best part of your day and a community that supports you in reaching your goals. Xanadu was founded in 2009 as Essex County’s premier fitness facility. “There is no other fitness club that compares” is what we still hear from our client’s every day. 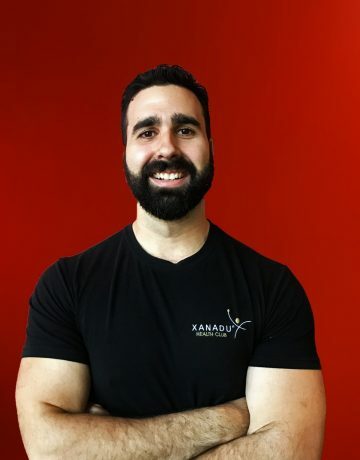 Xanadu was born from the desire to provide a facility that allows each member to gain results-oriented, challenging, efficient, effective and fun workouts. Our 35,000 square foot facility is a bright and inviting atmosphere filled with the most advanced, modern equipment. Complete your work out in our open concept workout area, take a class in one of our private studios or recharge in our luxurious steam room and sauna. If you need a little help getting started, we offer personal training options. To keep you feeling energized and fueled our Juice Bar offers a wide variety of pre and post work out protein shakes. 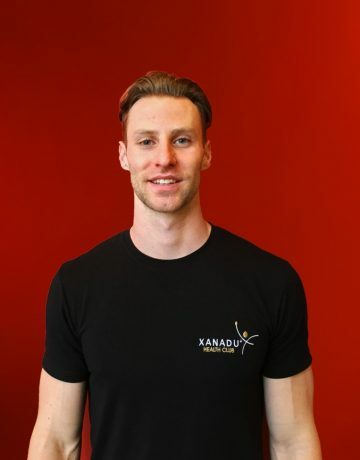 Xanadu is so much more than a fitness facility. It’s a place to learn, challenge yourself, and grow. It is a place to discover something new. Xanadu health club is with out a doubt the best gym facility I have ever worked out in. With the vast variety of clean equipment and amazing staff, there is no other place I could possibly compare it too. There are a number of group fitness classes with qualified personal trainers, as well as so many other pieces of equipment to do what ever you’d like; indoor & outdoor. I would recommend this health club to anyone looking to get started into fitness, or anyone looking for a great change. Xanadu is my #1 recommendation when someone asks about a training facility, it is exactly that! You have fantastic options for strength training, mobility training, weekly challenges and more! With the option of joining group classes, it covers every category. It is the cleanest facility I have been too in the Windsor Essex county. The staff and trainers are welcoming and the facility is very clean. Their shake bar is rocking too! It will forever be my number 1 choice for stress relief. Just started personal training with Colin today. Colin is very informative, patient, helpful, and most importantly a great guy that is helping me get back into shape. Can’t wait for the next session. As a frequent traveller through the city of Windsor, I was excited to be introduced to Xanadu through a great buddy of mine. When I met with the management to discuss my situation, they were very understanding, caring, and did everything they could to ensure that when I was in town, I would always be welcomed with open arms. Xanadu has a clean friendly environment and the staff are super accommodating. They have everything you need, for me that is free weights, kettlebells, TRX, and lots of space! Finish the morning with a steam, shower, and a shake, and I feel great to take on the day! I absolutely love coming to Xanadu. I have been a member for about 3 years and have no complaints. Out of any gym I have tried out before, this is the one and only gym I feel motivated to take care of myself. The staff genuinely go out of their way to make me smile as soon as I walk through the doors. The club doesn’t have the old musky gym smell and is super clean. The equipment is reliable, easy to use, and is overall an encouraging environment. Xanadu is clean, professional, and the perfect environment for all my training needs. The Steam Room and Sauna are fantastic and the showers are always fresh. When I first made up my mind to get back in shape and set some goals, I really didn’t know where to begin. Then it was all made easy, by meeting with my new Personal Trainer. He walked me through step by step, and here I am 30 pounds lighter, eating right, and feeling great! Jen St. Pierre has been my personal trainer for almost a year. The first 8 months of my training was sporadic due to my responsibilities to an elderly mother and grandchildren. She was always compassionate and understanding when I did attend. After making a personal decision to find balance in my life, both physically and emotionally, she welcomed me with open arms and we started in earnest on a training regimen. Regardless of my back and hip pain, fatigue, and life issues, Jen was consistently patient and encouraging. Due to a major increase in my energy and passion for fitness, I am now seeing gratifying results. I feel much better, stronger, and more energetic. I love coming to the gym, and have made my workouts a priority. Thanks to Jen, I have learned that you are never too old to get results. When I walked into Xanadu Health Club, I knew right away this was the place for me. Everyone is very friendly and supportive. I tried to lose the weight I had gained over the last couple of years without success, so I soon got a personal trainer to help me lose the weight I so desperately wanted to shed. Now I am now only two pounds away from that goal…and I am feeling great! 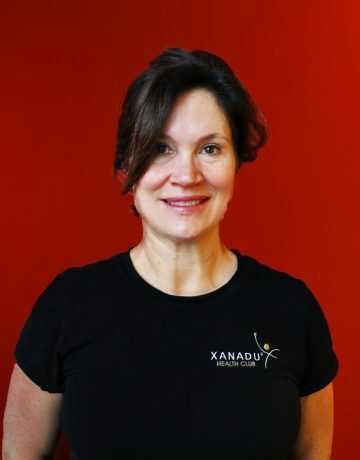 Thank you Xanadu…I love being a member of your health club – it’s a great place to be. 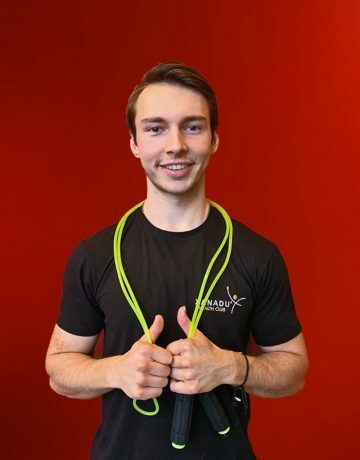 I have been using a personal trainer on a regular basis for eightteen months and have found it to be instrumental in helping me achieve a much higher level of phyical fitness. 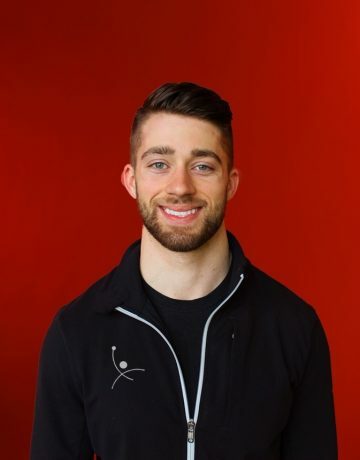 In addition to teaching proper technique and form, the trainer adds the critical element of accountability, helping me become much more motivated and focused on achieving my goals. As a busy professional with a hectic schedule, I have noticed a significant decrease in stress and an increase in my overall energy level. I highly recommend incorporating personal training into one’s overall workout regimen. Having a great personal trainer and training as a group with a workout partner are double the motivation we need to get to the gym regularly; especially in the nice weather. Seeing progress for both of us is encouraging, and makes it all worthwhile. If we can do it a 50 ++ anyone can!